I would love to try Austin Chase coffee because of their CHASE for perfection in coffee and customer satisfaction & experience. Congratulations for your participation. 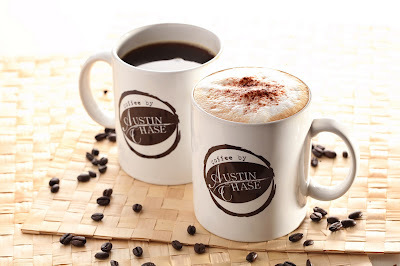 You may redeem two cups of coffee at Austin Chase Coffee, The Gardens Shopping Mall within 27 April - 27 May 2011. Again, thanks for your participation and support to xaviermah.com. CHEERS and may everyone has a wonderful and blessed Easter Sunday!